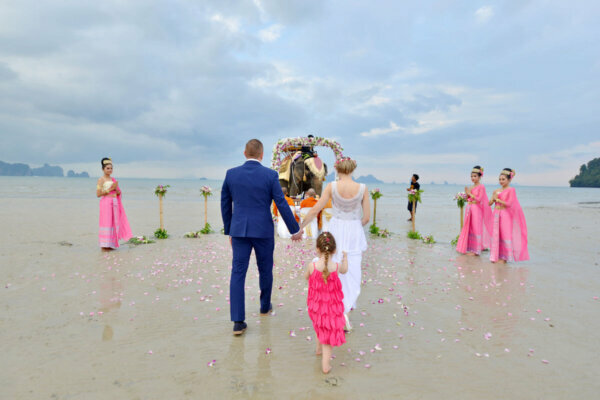 Your wedding day – it’s the one day in your life when you feel like royalty and you’re treated like one by everyone around you. Thinking of making your day even more unique and memorable? 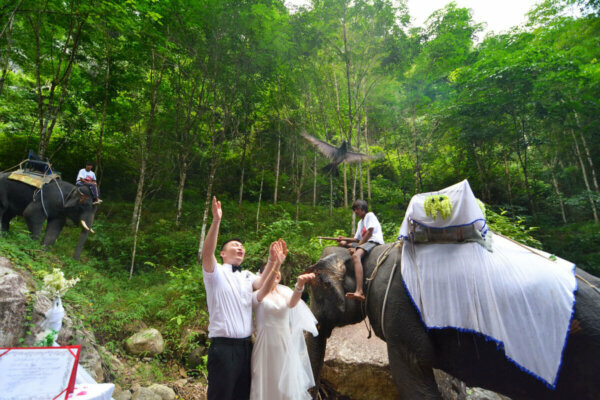 How about riding into your wedding on an elephant? Short Description: Your wedding day – it’s the one day in your life when you feel like royalty and you’re treated like one by everyone around you. 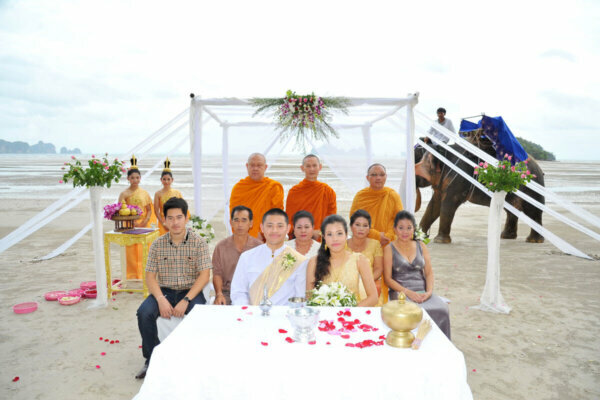 We offer many types of Elephant Wedding Ceremony Package.